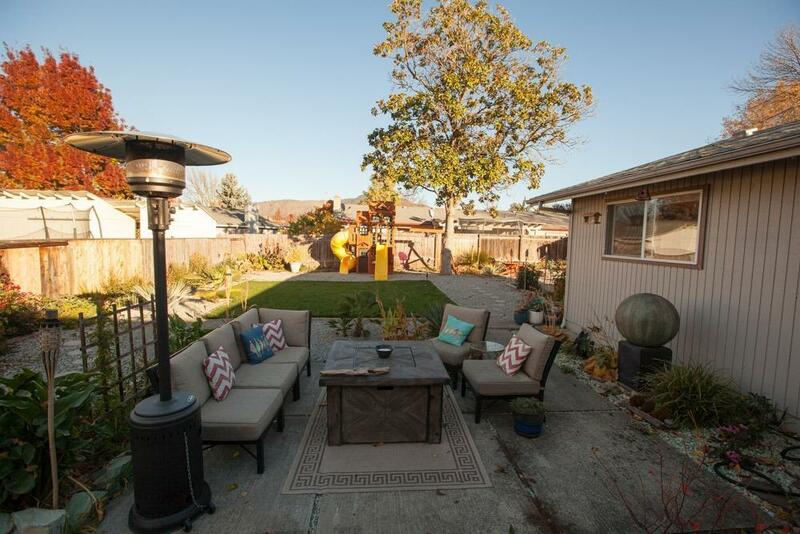 Imagine living in East Medford in your 4 bedroom 2 bath home. Oversized back yard has several entertaining areas. Plenty of room to park an RV or toys. There are multiple fruit trees and bushes (Thornless Blackberries, Strawberries, Blueberries and more) The home has new flooring and paint, new water heater and more. Close proximity to all services and the schools are walking distance. Directions: Crater Lake Ave to Bradbury to N Keene Way Dr.